Spring Peshtemals is made with 20/2 ring yarn for weft thread and we use 20/1 ring cotton yarn for warp. By the way, we provide the best quality. Spring Peshtemals is made with 20/2 ring yarn for weft. We use 20/1 ring cotton yarn for warp. 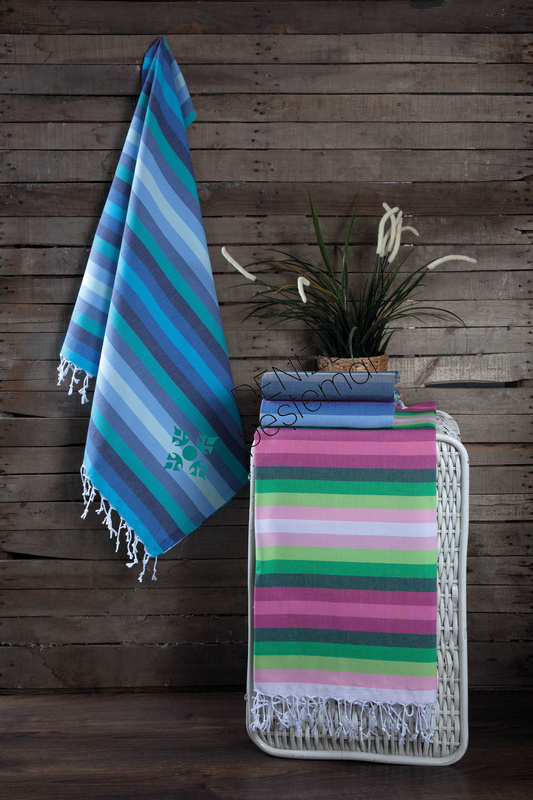 We are able to weave your own multi-color peshtemal designs.